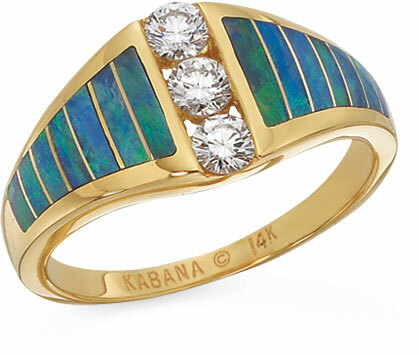 Kabana Jewelry Custom Master Inlay – Rings, Pendants and Bracelets in Gold or Platinum, with Tanzanite, Diamonds, Australian Opal Inlays. 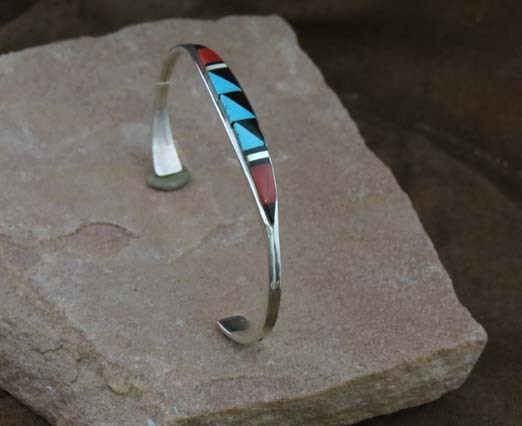 Kabana Jewelry creates custom made inlay rings, bracelets, and pendants and is one of a handful of jewelry manufacturing companies in the United States that does not outsource any portion of it’s jewelry. From the beginning to the finished exquisite piece, it is made entirely in the United States. 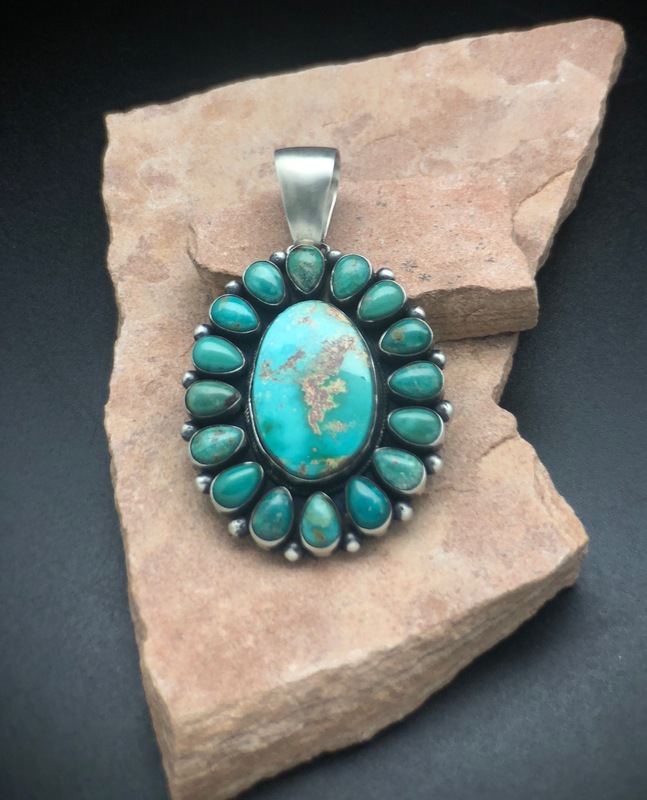 Kabana’s artisans utilize the traditional methods of inlay and artistic talents to create unique beautiful inlayed jewelry unmatched in precision from years of jewelry making expertise. 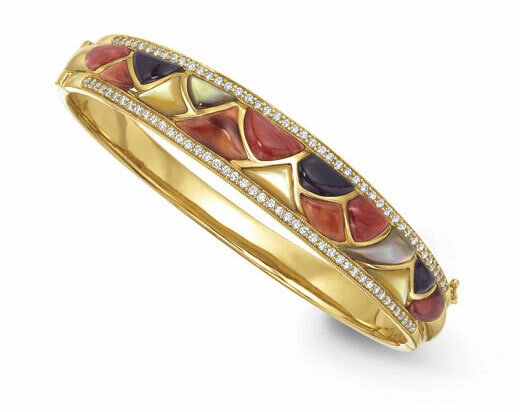 Created with Gold or Platinum options and custom sized, Kabana Jewelry is made by Master Inlay Jewelers just for you.